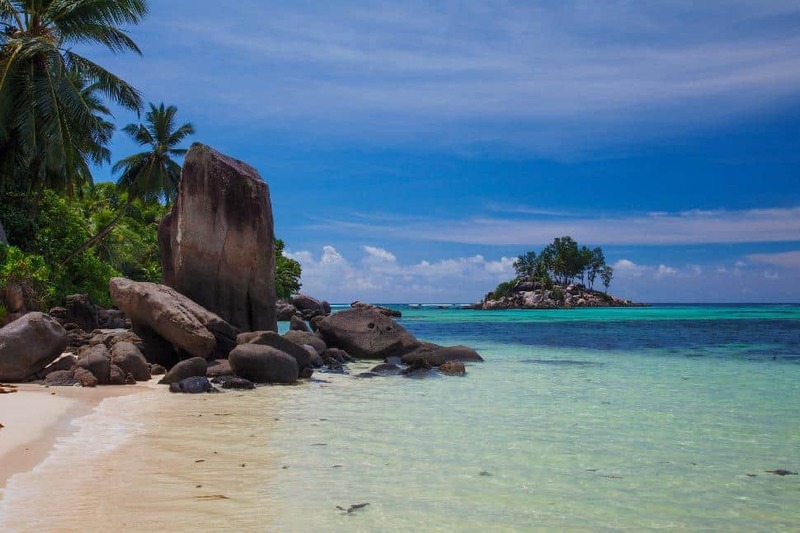 Aqua tinted shallows, sugar-fine white sand beaches, and an oddly shaped granite coastline: there's really no place on Earth quite like the Seychelles. And if they look totally exotic, it's because this set of 115 islands is totally exotic. Floating in a lonely Indian Ocean some 1,600 kilometres from the east African coast, they're hard to reach and completely untouched. It's this isolation that permits the islands' spectacular biodiversity to flourish. 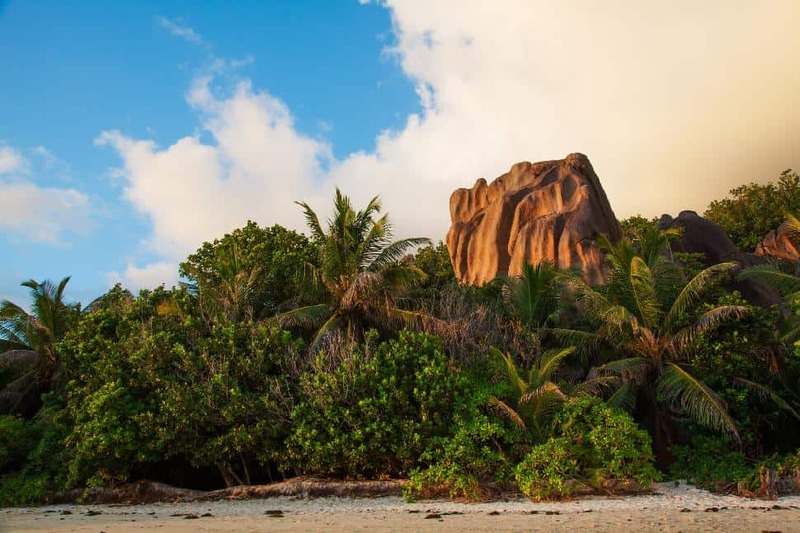 The Seychelles are a haven for the fauna and the 90,000 islanders who call it home - and we're sure you'll love this idyllic hideout too. 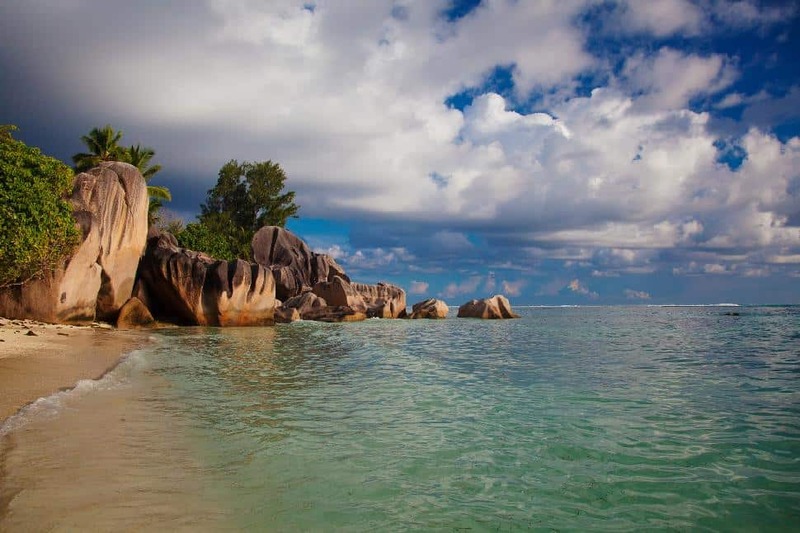 Here are 16 photos to prove that the Seychelles truly are Paradise Found. 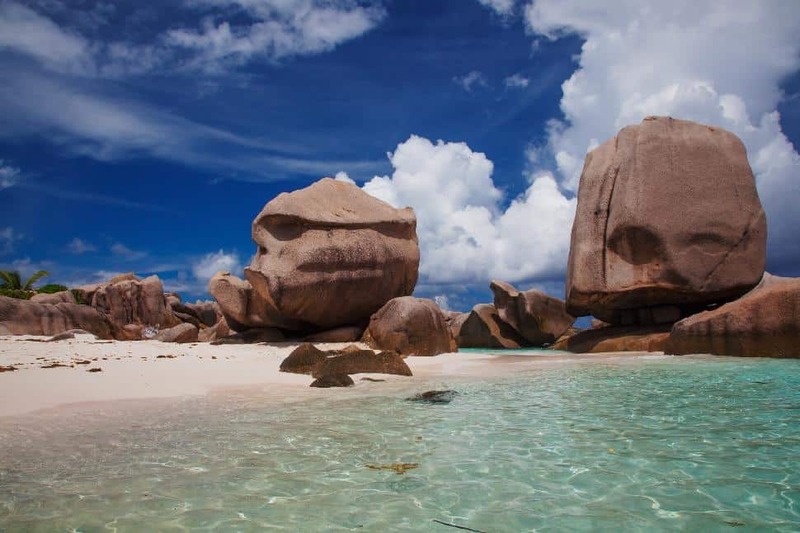 Wondering about the weird and wonderful geography of the Seychelles? 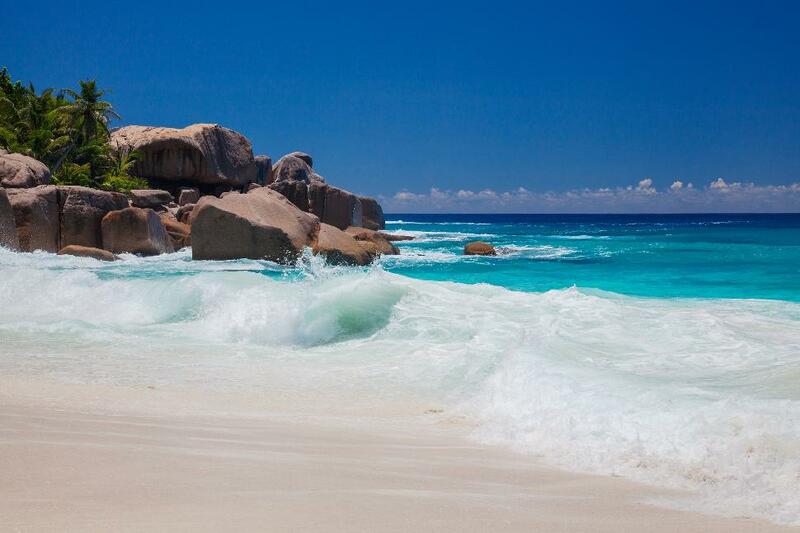 When I mentioned there's no place in the world quite like the Seychelles, I wasn't being trite. I'm willing to bet you're used to seeing islands enveloped by sandy or rocky beaches. 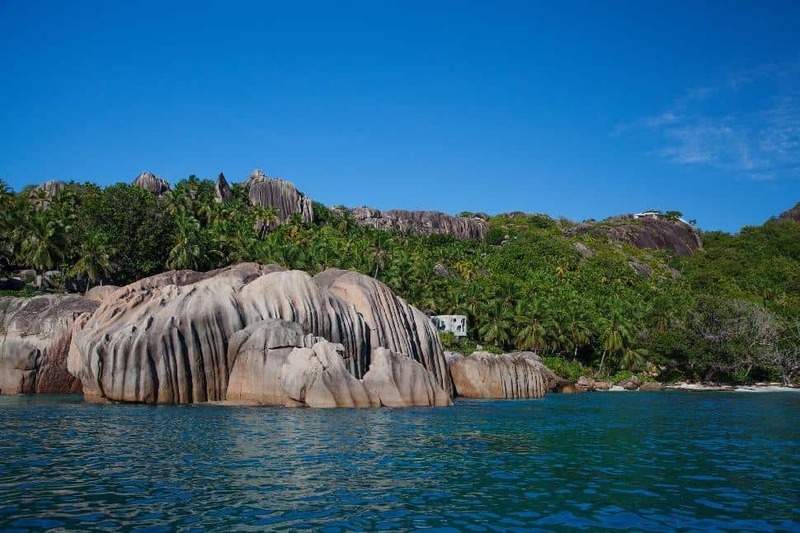 So what's with the rounded boulders and monoliths strewn across the Seychelles? Their otherworldly appearance comes from their composition. Within the archipelago are two distinct island types: granite and coral. 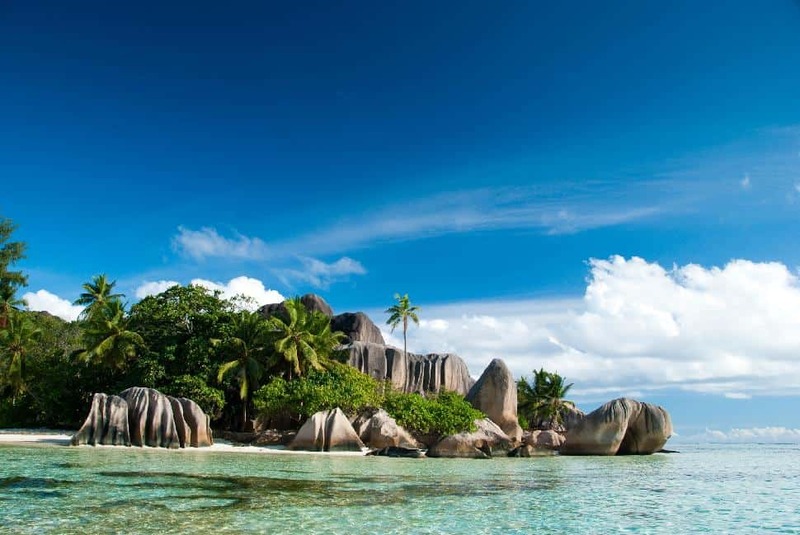 Seychelles represents the world's only oceanic granite islands and moreover, they're considered to be the oldest ocean islands on the planet. 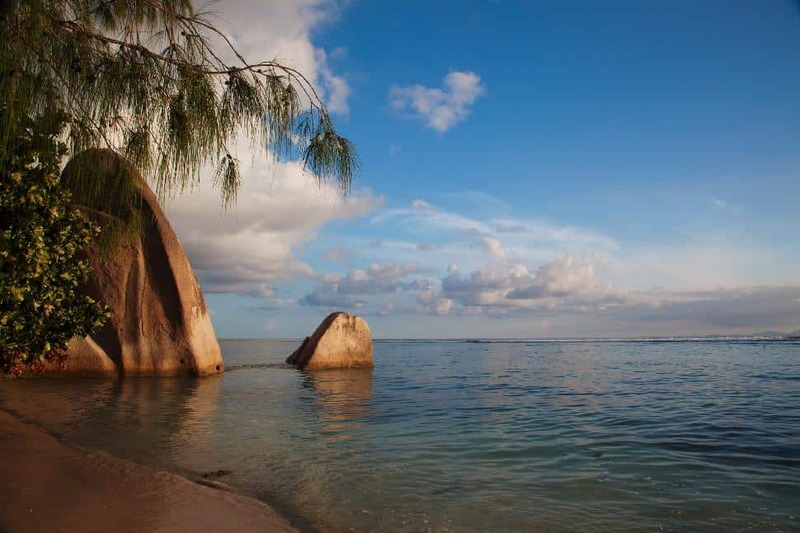 Side note: Madagascar is widely recognized as the world's oldest island but two hundred million years ago the Seychelles would have shared a land mass with Madagascar before splintering off. 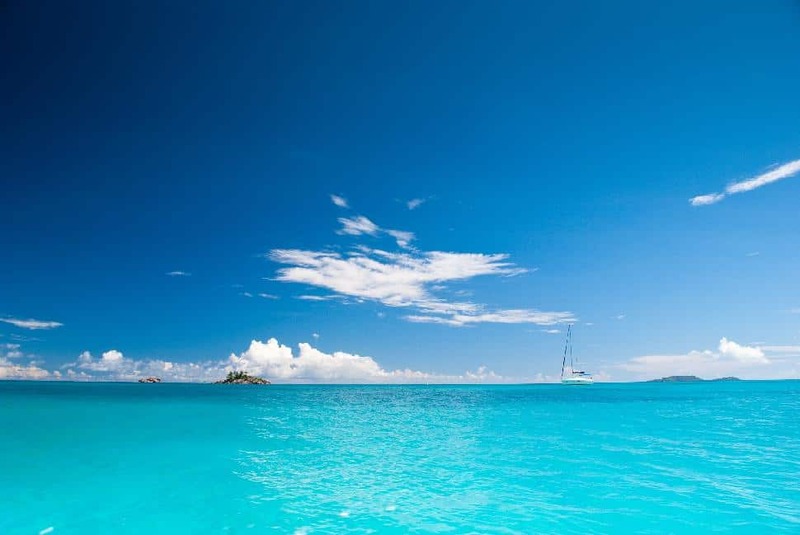 Mahé, Praslin, Silhouette and La Digue are all granite islands. The second group are coral islands. 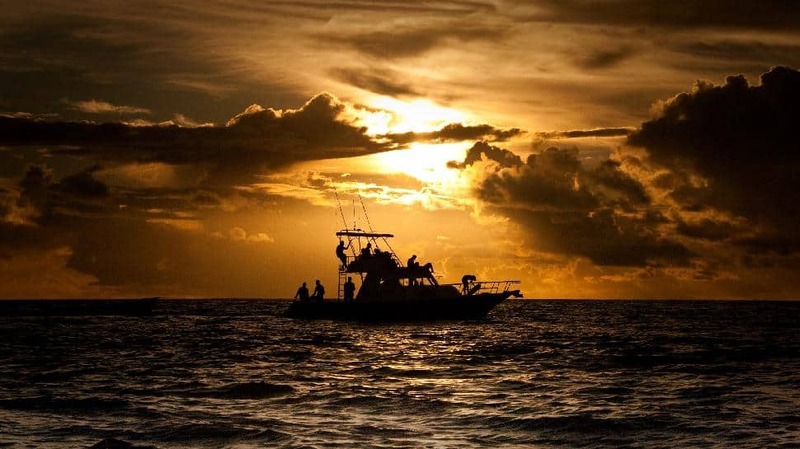 Among them are the Aldabra group and St. Pierre which have a unique history of submerging below the ocean's waterline, only to reemerge thousands of years later. The most popular coralline island among visitors is Bird Island for its superb bird watching (large colonies of sooty terns, fairy terns and common noddies nest here) and green and hawksbill turtle population. 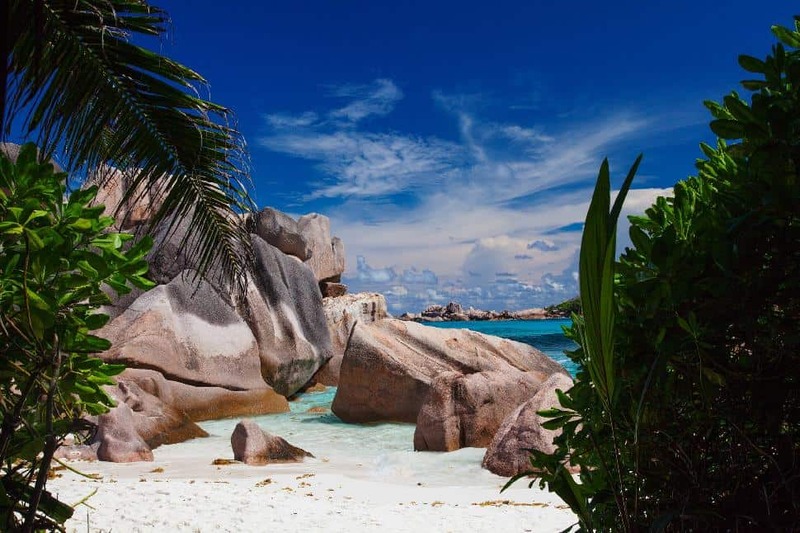 Reaching the Seychelles from Canada requires a multi-day, multi-layover transit. 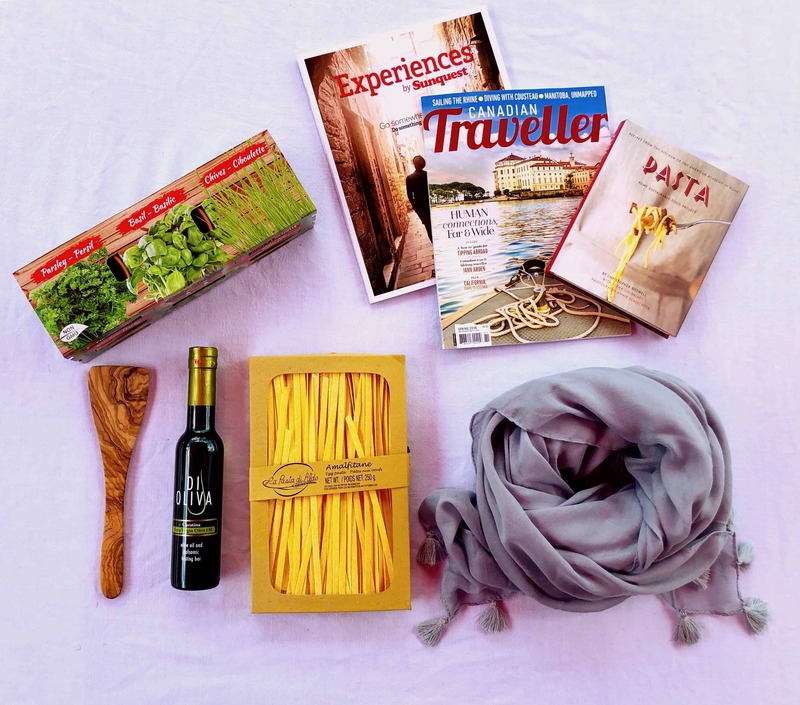 You'll likely travel through Europe and then Dubai. 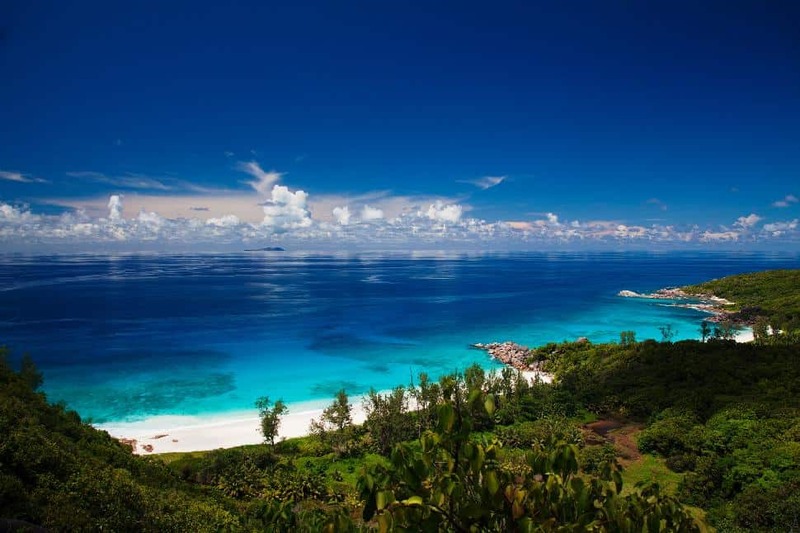 Most of the Seychelles population lives on the main island of Mahé. 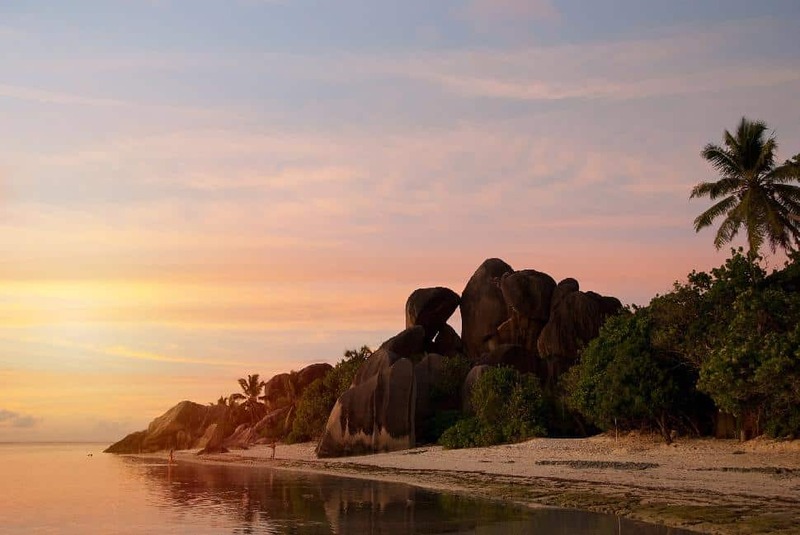 Travellers might consider staying on Mahé, La Digue or Praslin. 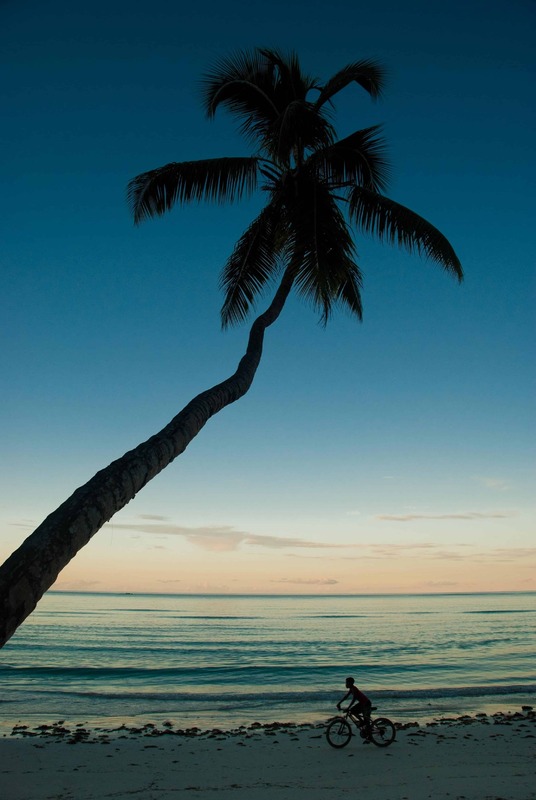 If you're constrained to no budget there's always Silhouette Island. The local currency is the Seychellois rupee. Official languages are Creole, French and English. 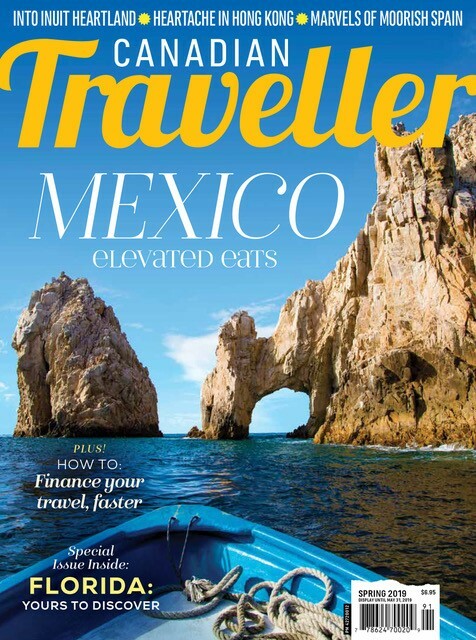 There's a range of accommodation, from luxury resorts on secluded islands to budget-friendly Airbnb rentals as cheap as $70/night. 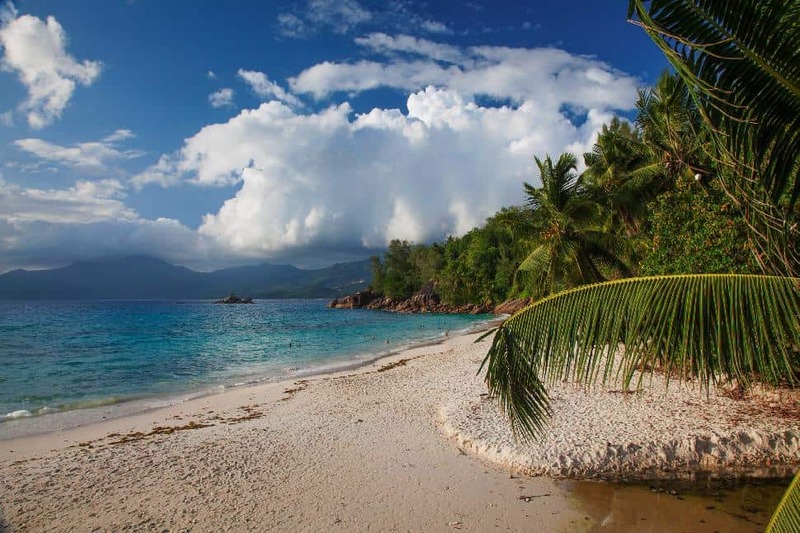 Seychelles offers a warm, tropical climate year-round, with southeast trade winds stirring up dry weather (and waves) in July and August. Late spring and early fall are pleasant shoulder season periods with good water clarity. 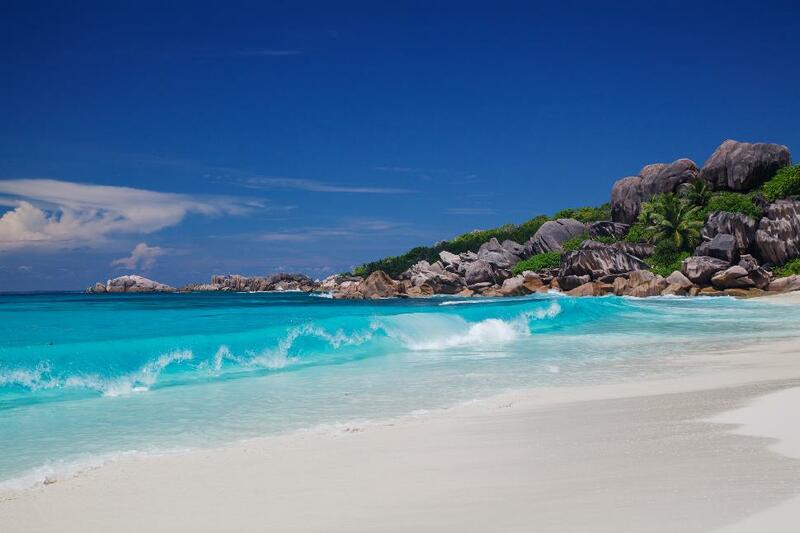 Have you toed the silky sands of the Seychelles? Show us: tag us on Instagram or tweet us!